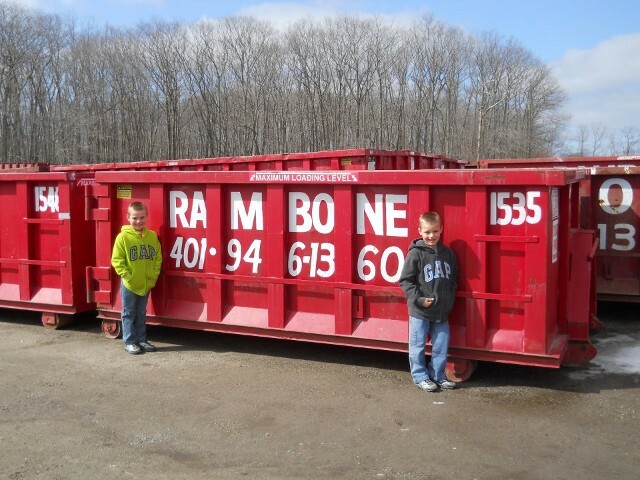 Rentals | Rambone Disposal Services, Inc.
Make disposing of construction materials, unwanted household items, and other items easy. 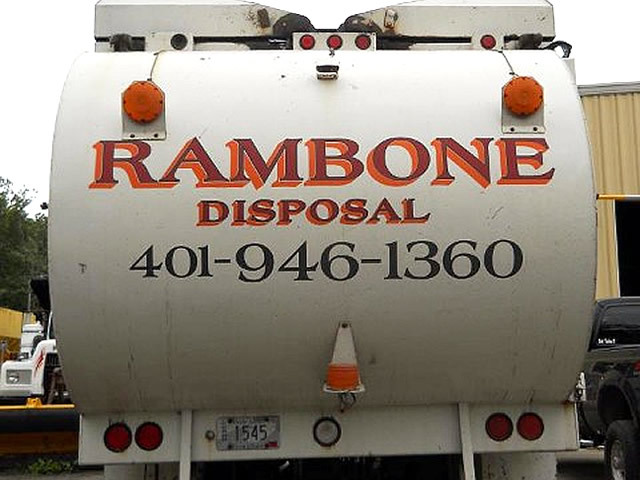 Join the many satisfied customers throughout all of Rhode Island, who have turned to Rambone Disposal Services, Inc. for budget-friendly compactor rentals and roll-off containers. We can provide compactors for apartment houses, home remodeling projects, industrial sites, or anywhere else where you have large disposal needs. We can provide long- or short-term service. Also offering stationary compactors as well. We specialize in disposal for construction sites with long- or short-term contracts. We can provide disposal for 10 to 30 yards. If price and service matter to you, then give us a call. No matter what the site, commercial or residential, we can handle your disposal problem. We have the experience to handle any situation, and provide service when you need it. 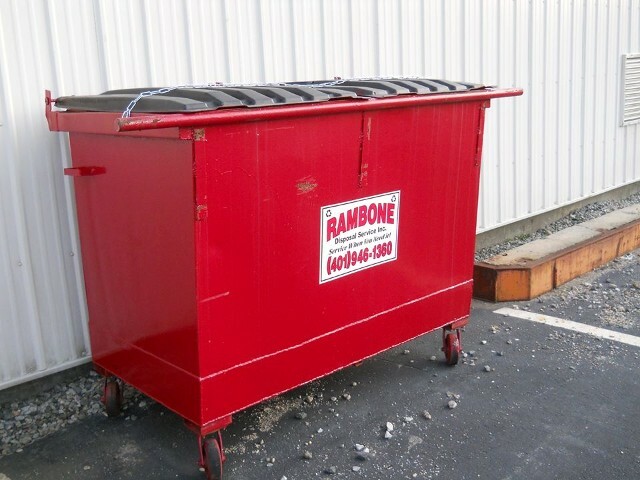 Contact us to rent one of our compactor rentals or roll-off containers to dispose of debris and materials properly.